PIERRE, S.D. — The South Dakota Department of Revenue urges consumers to take caution when doing business with a fictitious trucking dealership by the name of South Dakota Trucks. According to its website, South Dakota Trucks is located in Rapid City, but the Department of Revenue’s investigation has concluded that there is no such business at the address listed. The company’s website features an inventory of trucks, trailers and more. The Department of Revenue’s motor vehicle division determined that this inventory is already titled in other states through various motor vehicle dealers. If you have questions about the validity of a vehicle featured on the website, contact the motor vehicle division by phone at 605-773-3541. Anyone who has fallen victim to this scam is encouraged to contact the Consumer Protection Division in their respective state. 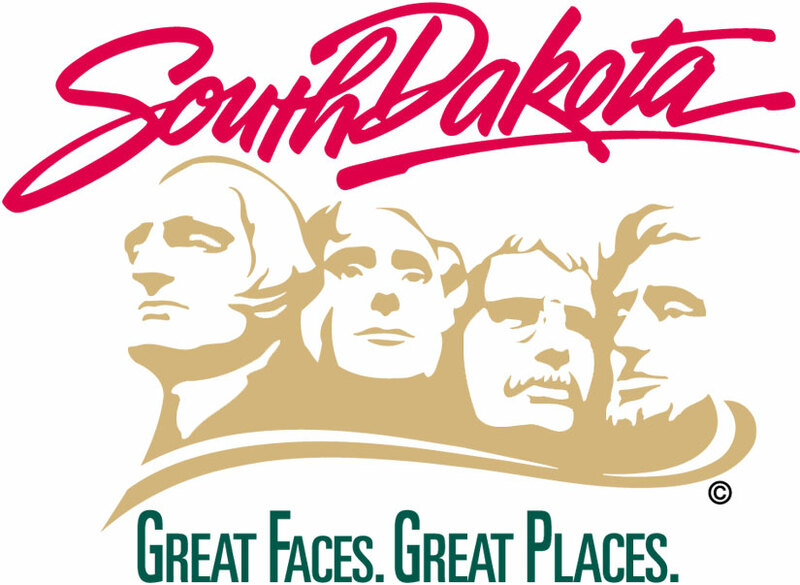 South Dakota’s Consumer Protection division may be reached by phone at 605-773-4400.